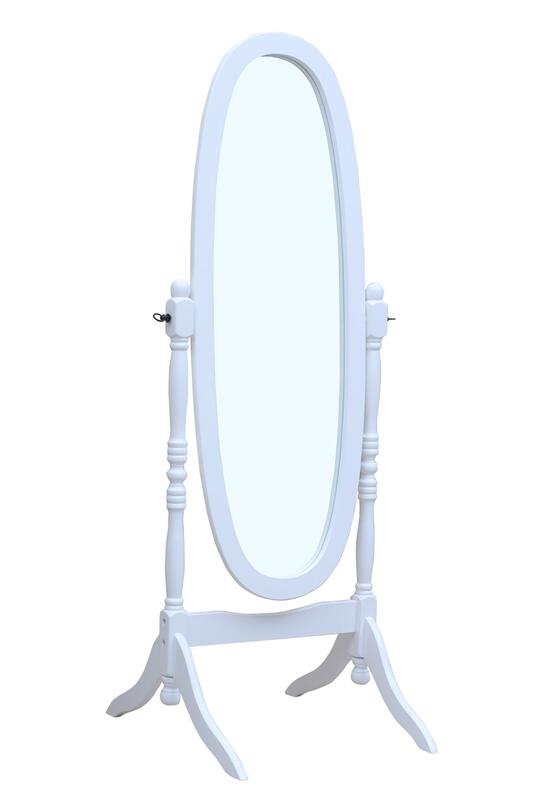 Solid Wood Standing Floor Mirror With Coat Rack, E.. 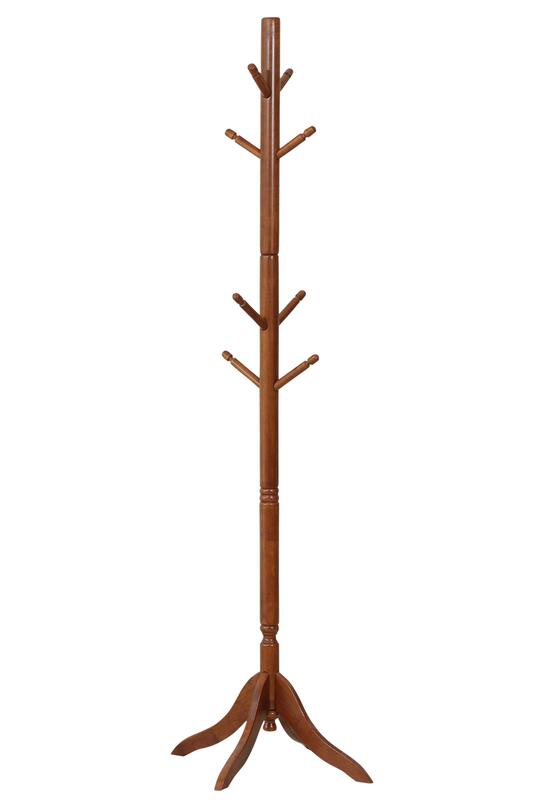 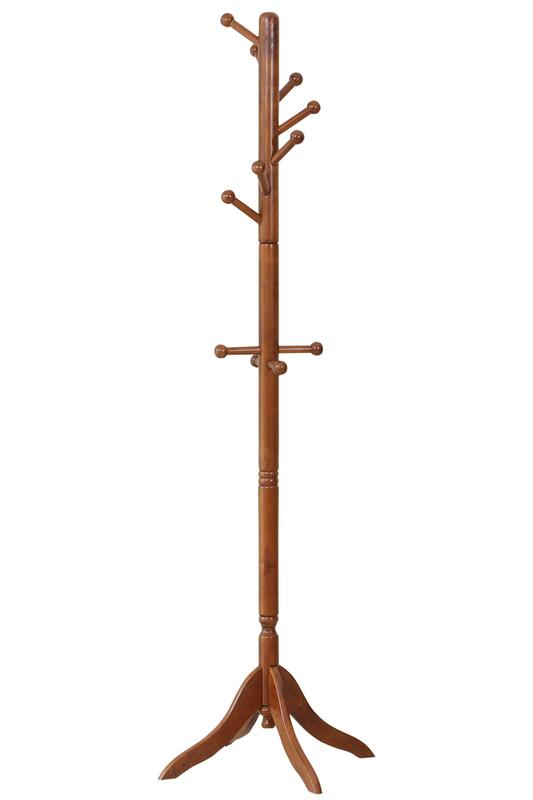 Solid Wood Coat Rack / Straight Coat Rack, Espress.. 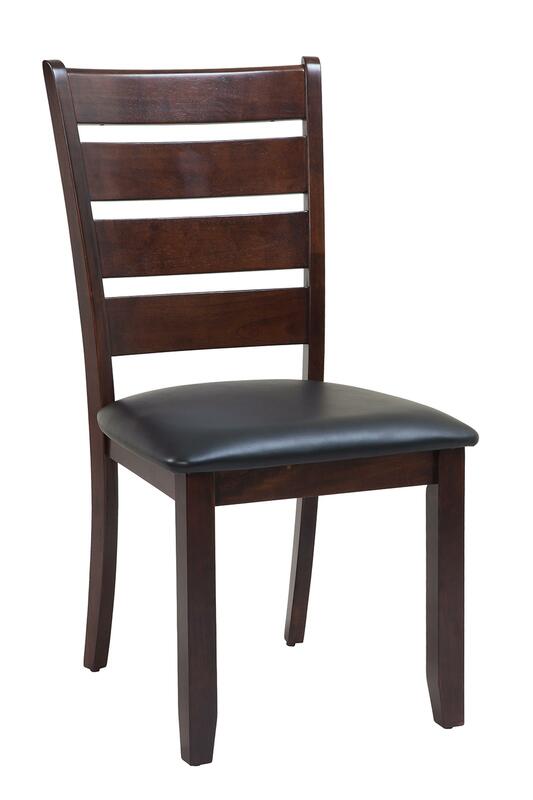 Solid Wood Sturdy Dining Chair / Modern Kitchen Ch.. 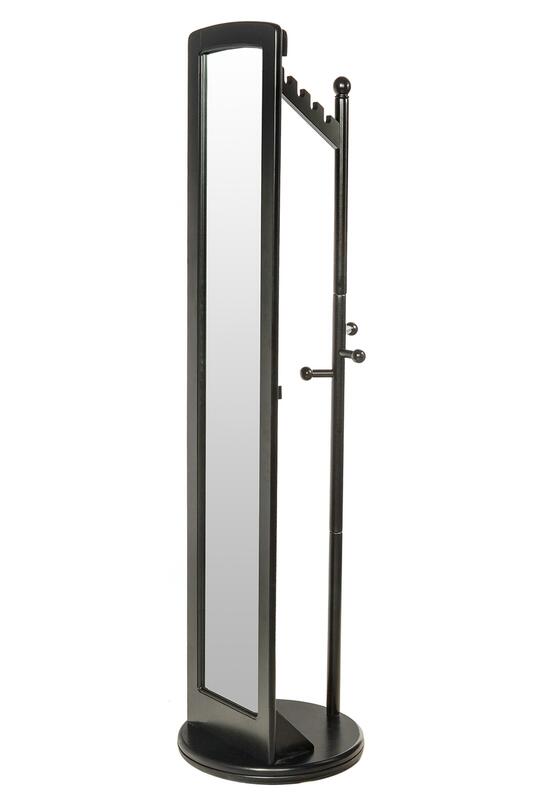 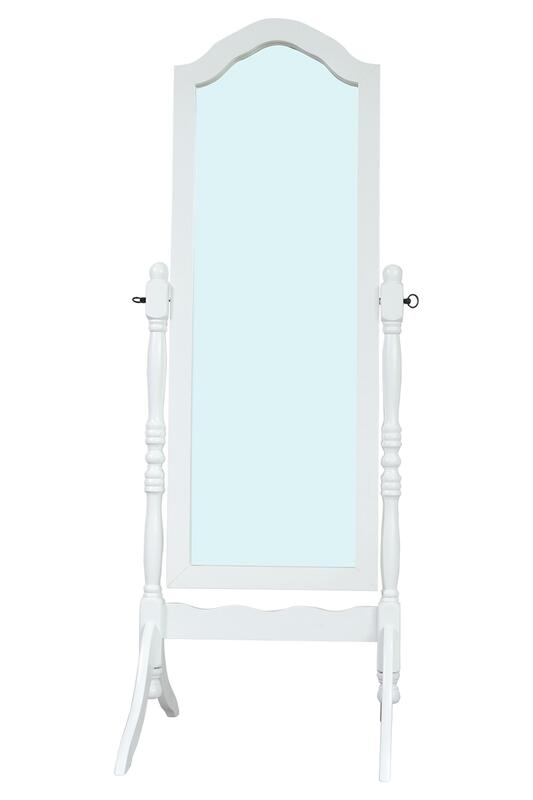 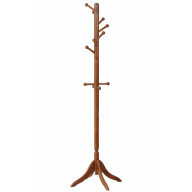 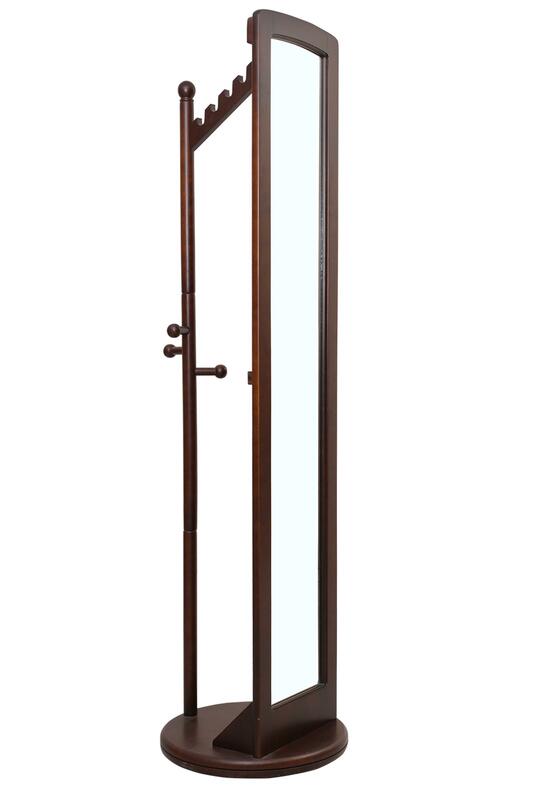 Solid Wood Standing Floor Mirror With Coat Rack, B.. 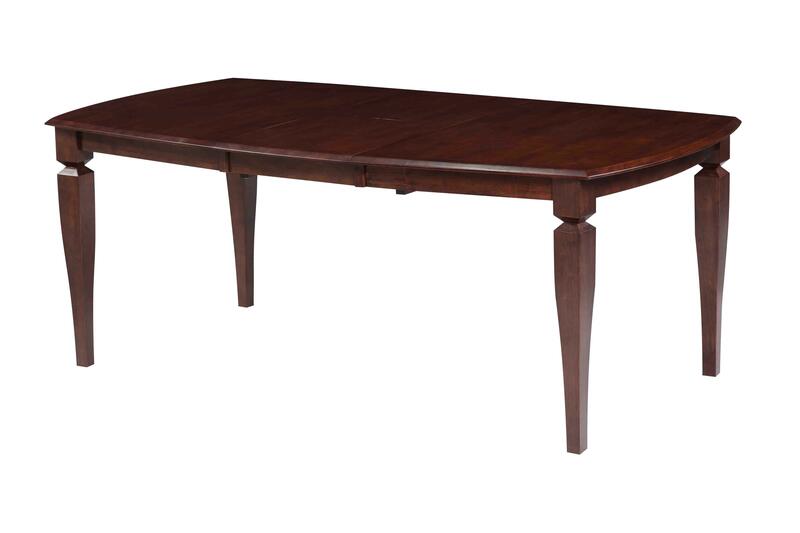 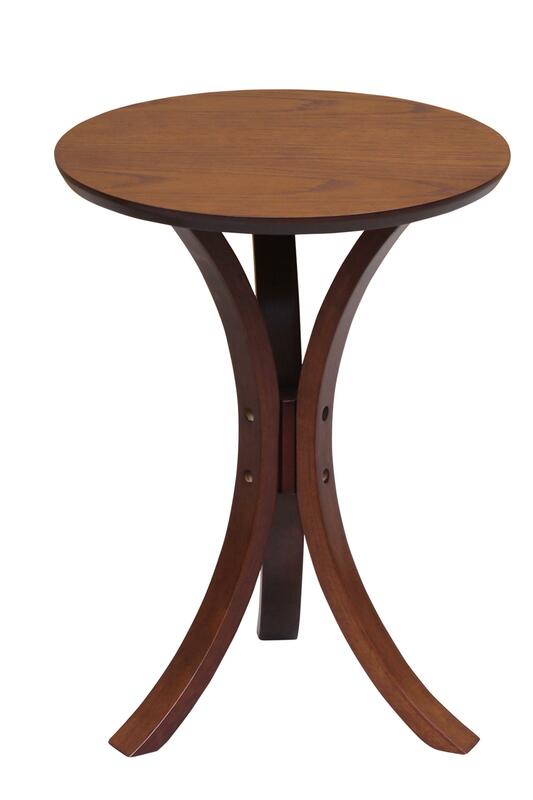 Solid Wood Dining Table "Victoria", Modern Kitchen.. 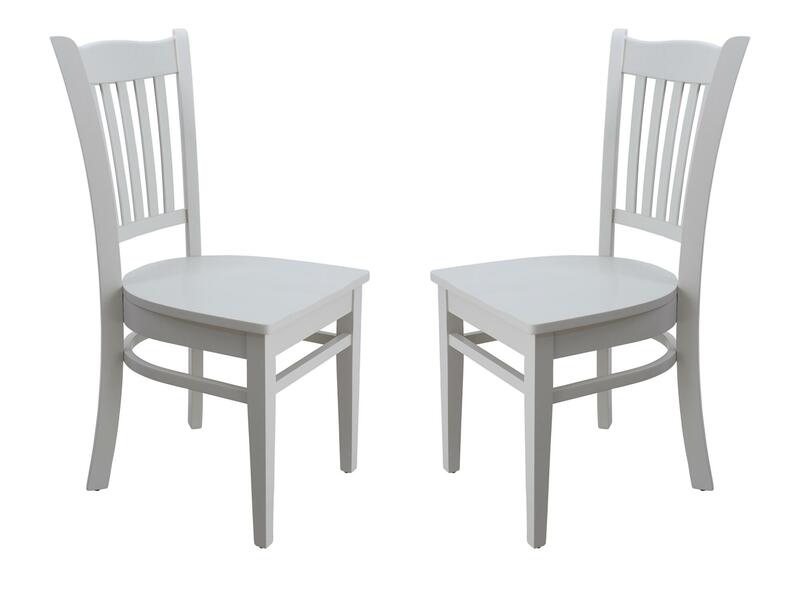 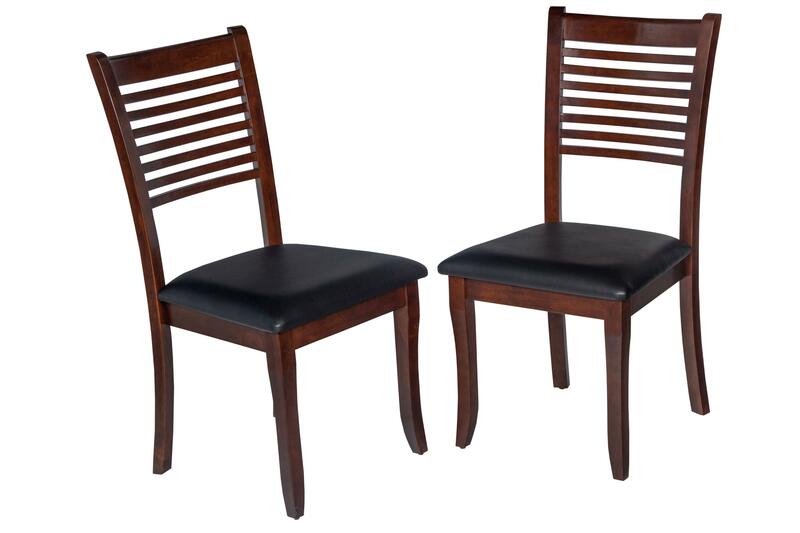 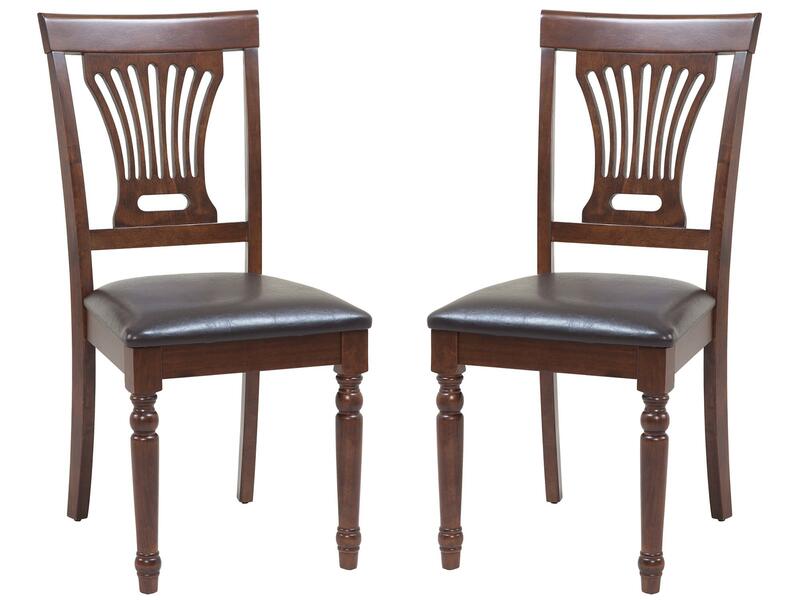 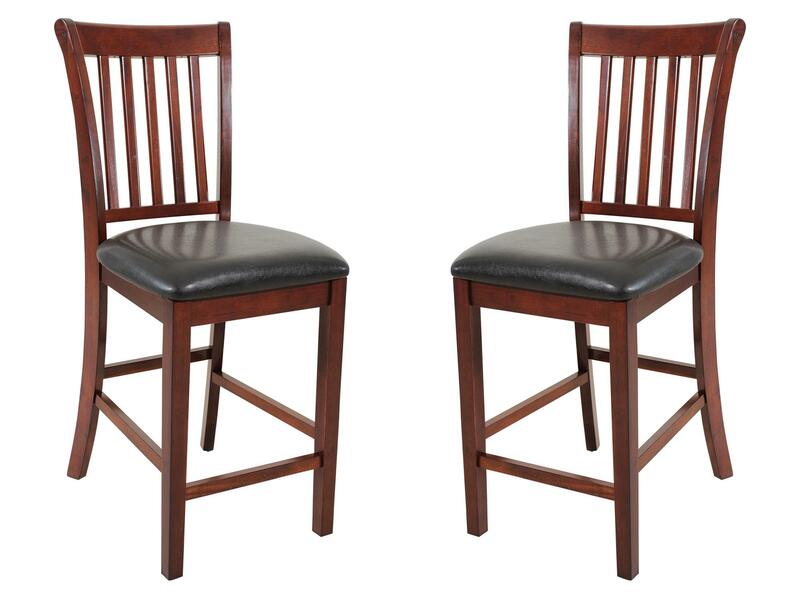 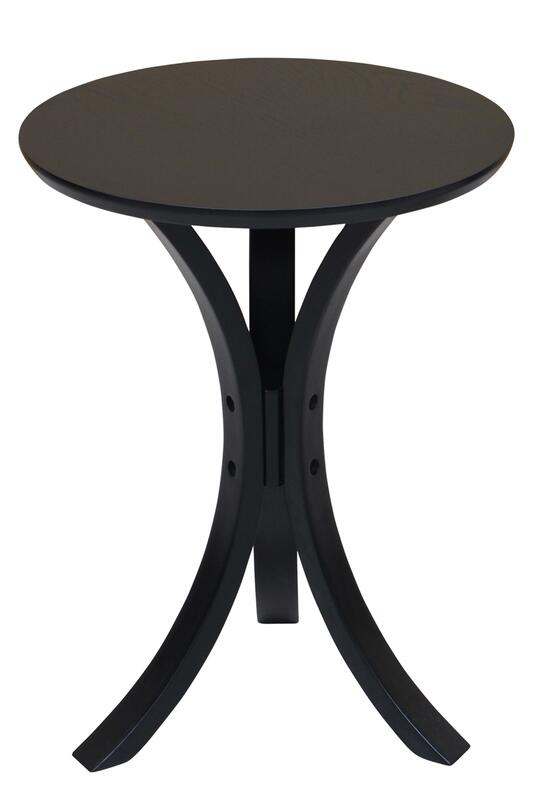 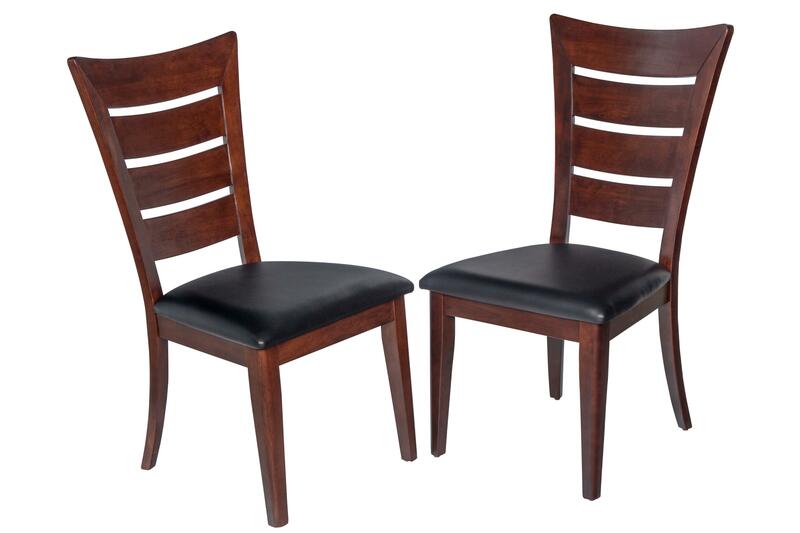 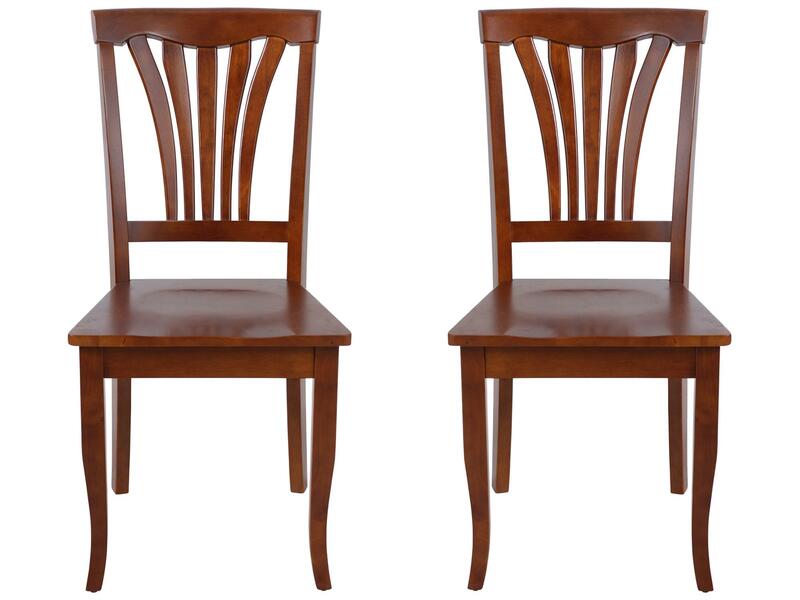 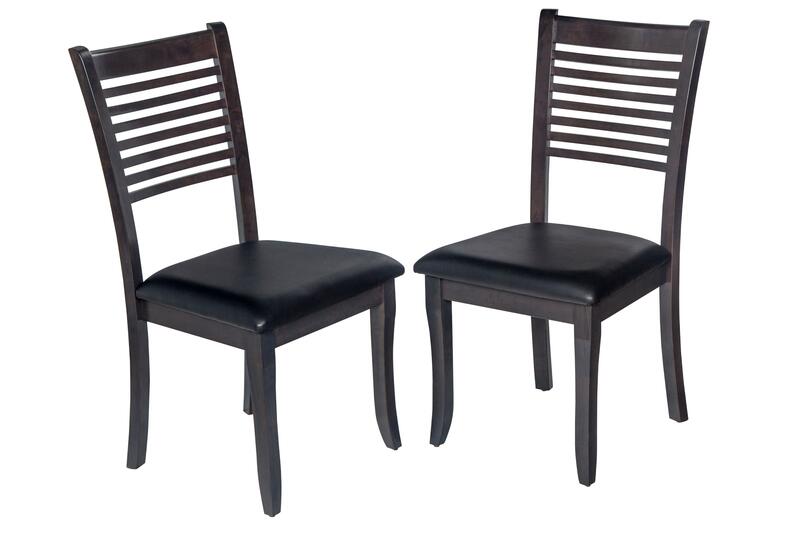 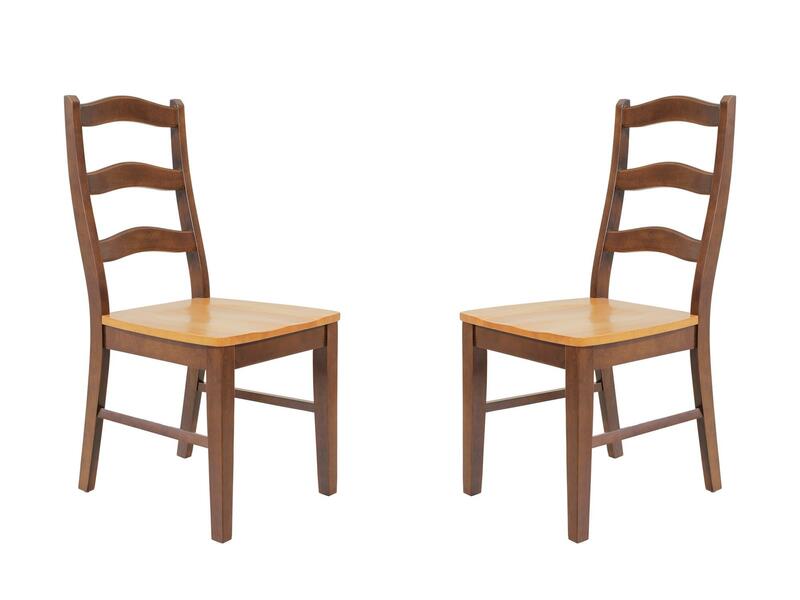 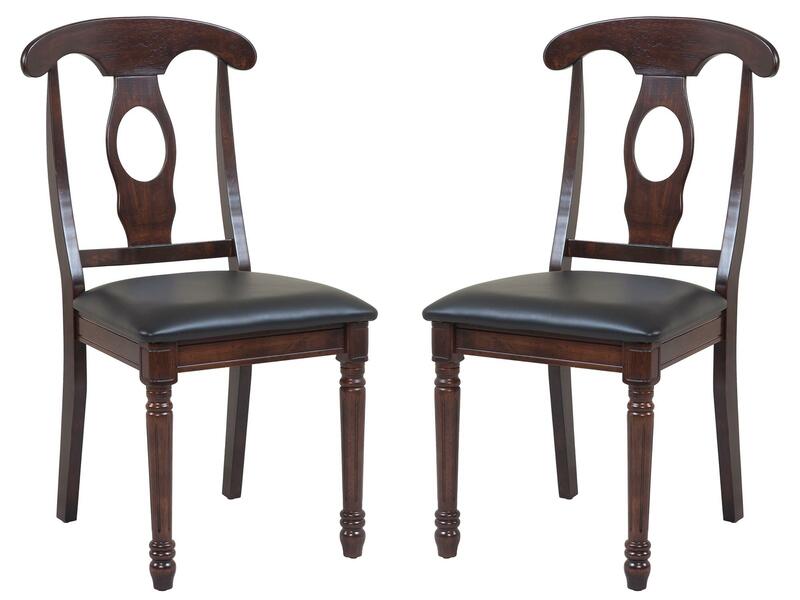 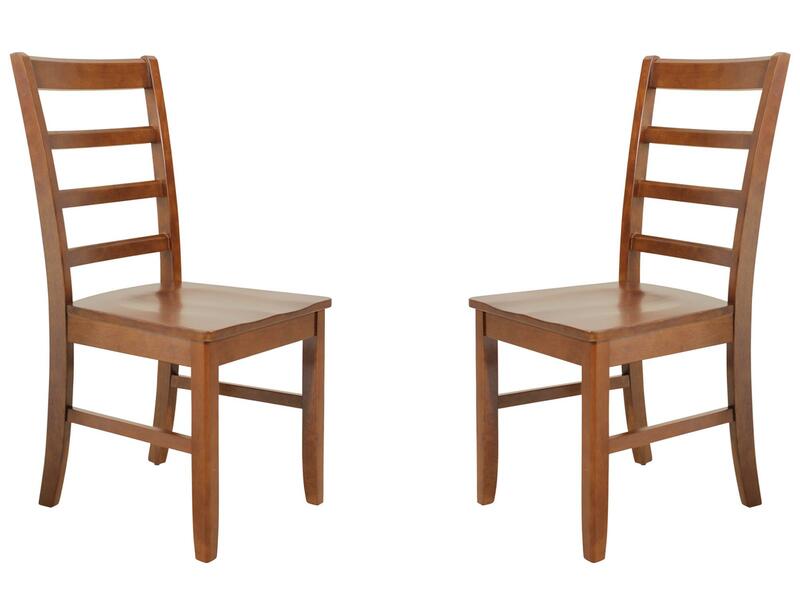 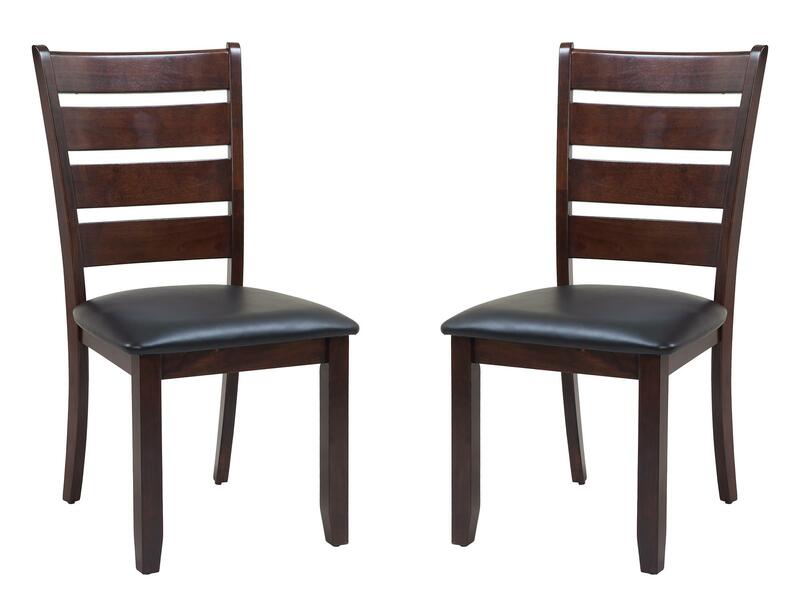 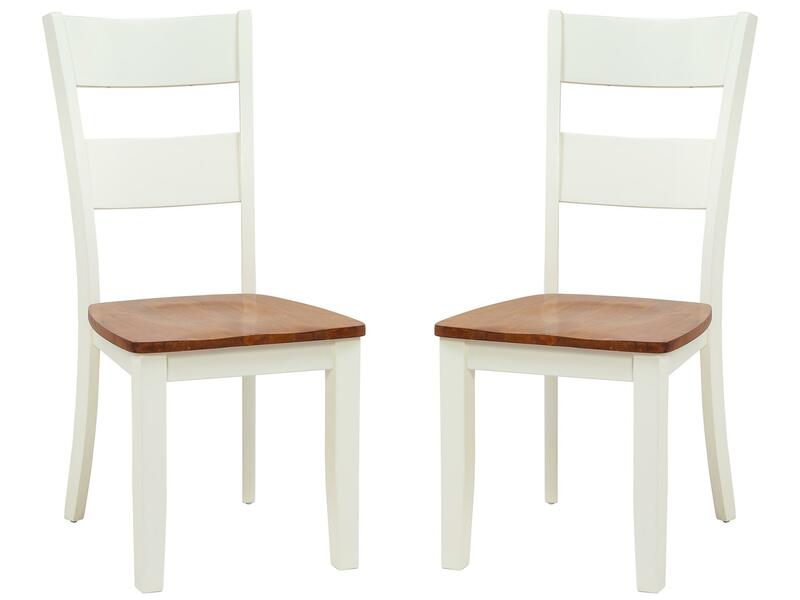 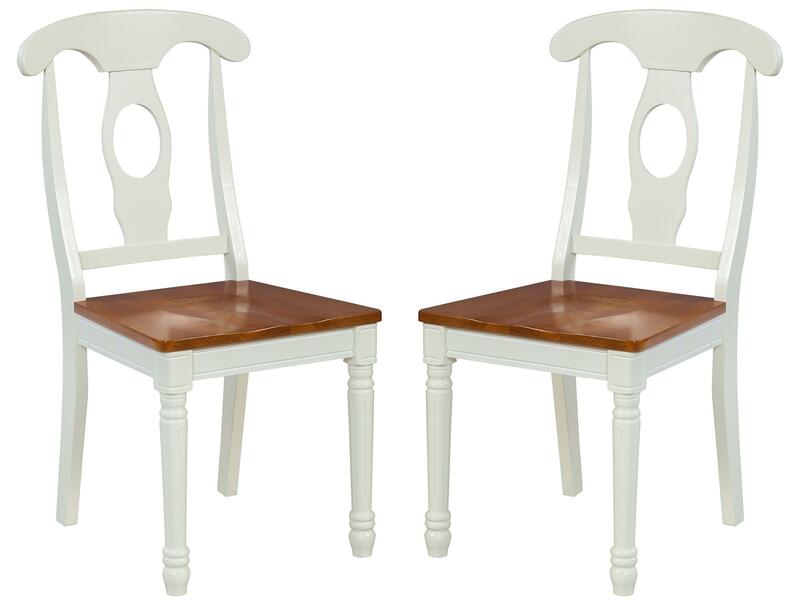 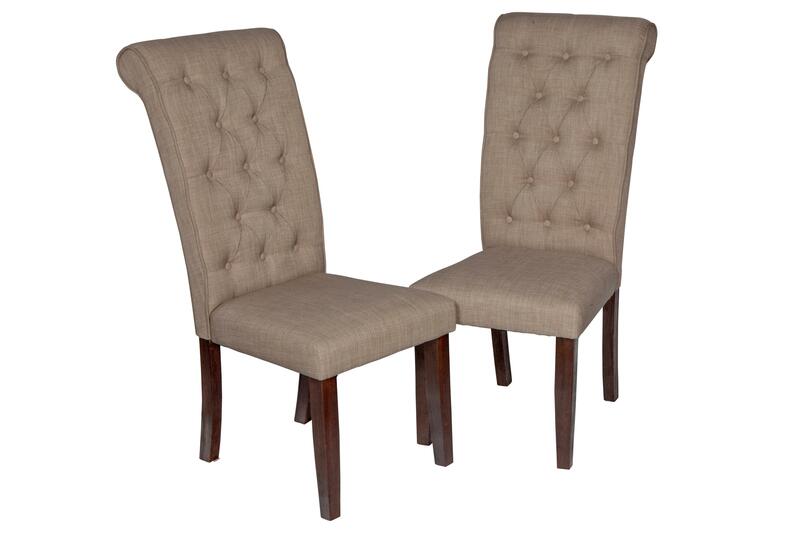 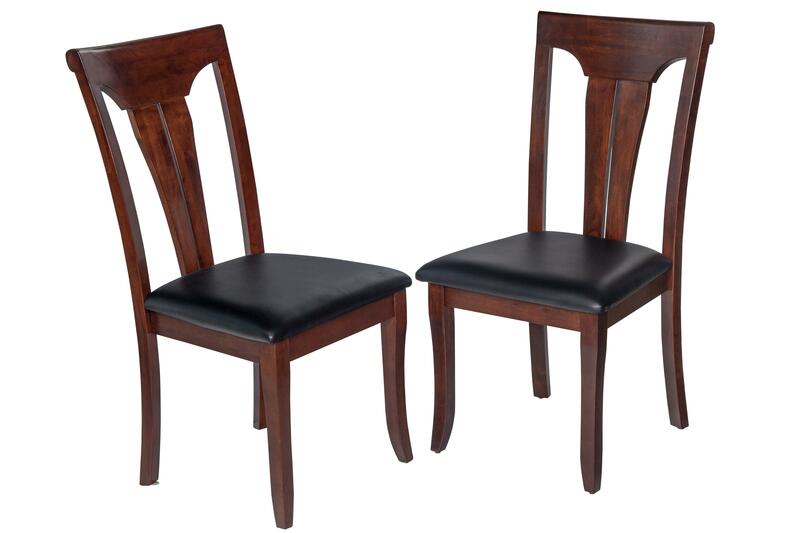 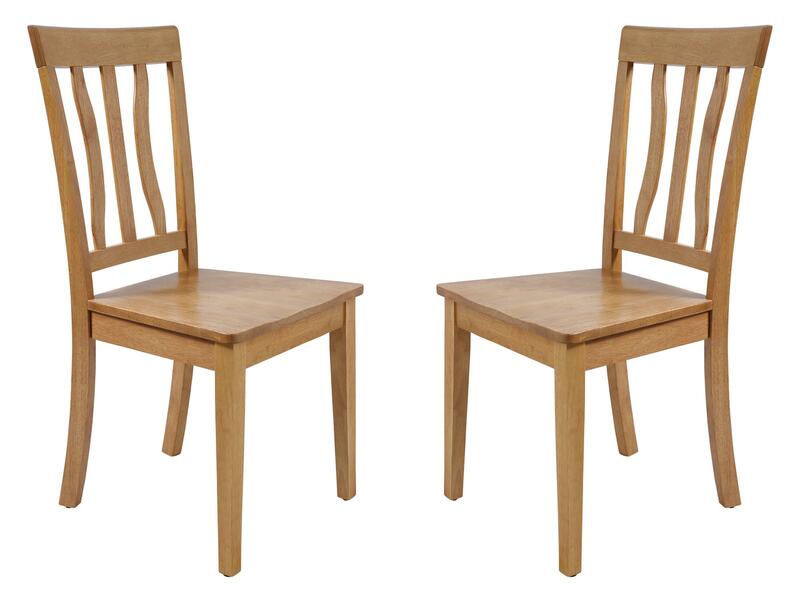 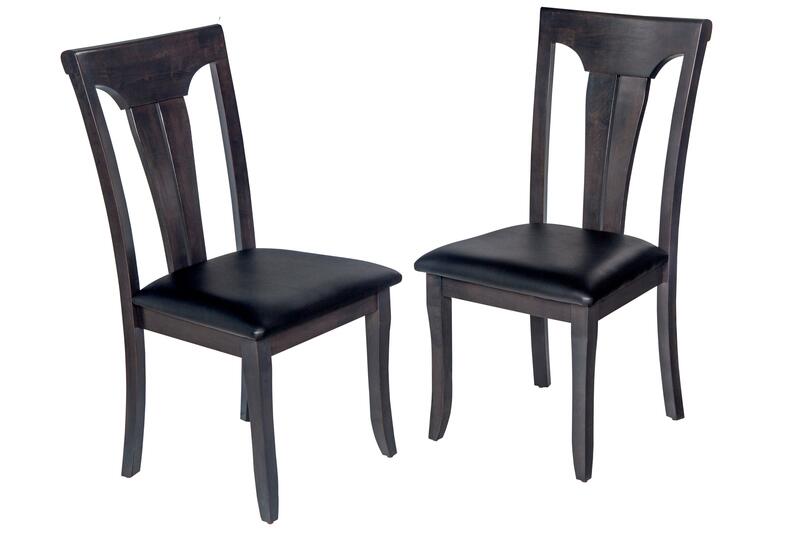 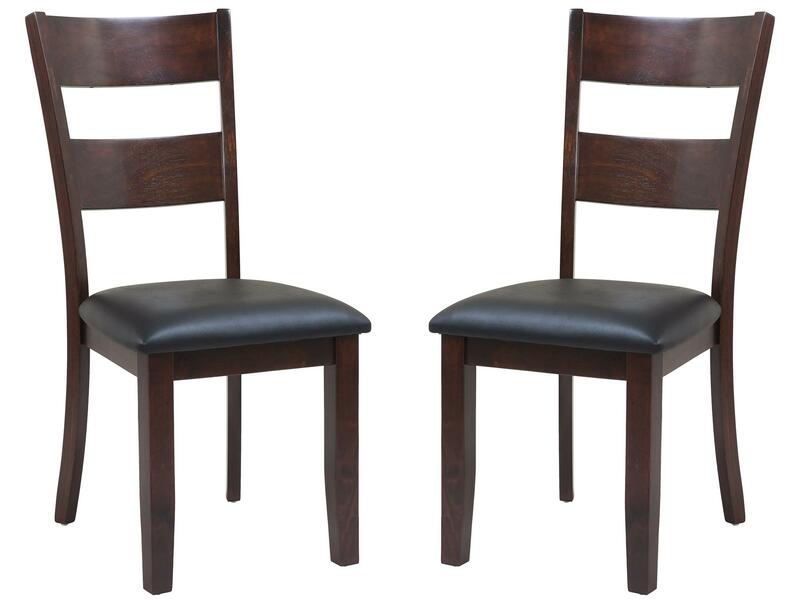 Solid Wood Counter Height Sturdy Dining Chair / Mo..